Mother Dairy is selling tomatoes at Rs 96 per kg here through its 300 retail stores 'Safal', while online grocery platforms like Big Basket and Grofers are offering this key vegetable at nearly Rs 100 per kg. New Delhi: Tomato prices have risen to around Rs 100 per kg in the national capital market as supplies from major producing states have been disrupted because of heavy rains. Local vendors are selling tomatoes in the Rs 80-100 per kg range depending on the quality. Prices have shot up about four times since the beginning of June when tomatoes were being sold at about Rs 25 per kg in the Delhi-National Capital Region market. As per the consumer affairs ministry's data, the average price of tomatoes stood at Rs 80 per kg yesterday across major cities in the country while the maximum price was Rs 95. 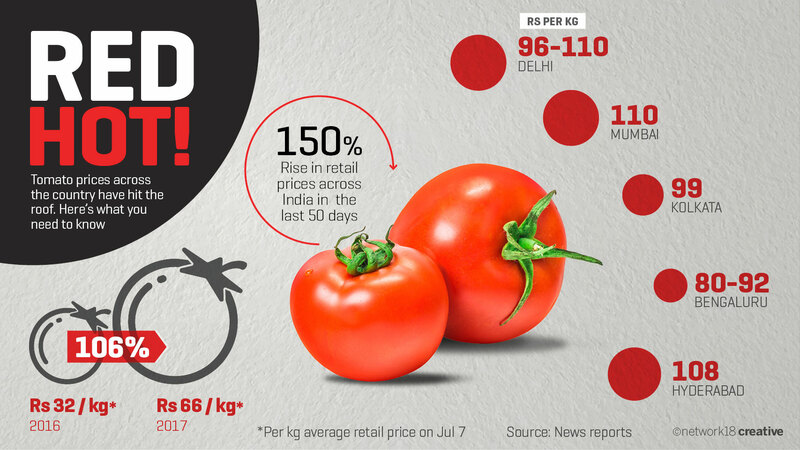 Price of tomatoes in Delhi was Rs 83 per kg, while in Mumbai it was Rs 88, Chennai Rs 80 and Kolkata Rs 95, the government data showed. Karnataka, Andhra Pradesh, Telangana, Madhya Pradesh, West Bengal and Odisha are the major tomato growing states. The country produces around 18 million tonnes of tomatoes. When contacted, a senior official from Mother Dairy said the supply has almost dried up from states like Karnataka, Maharashtra and Gujarat, while arrival from Himachal Pradesh and Uttarakhand too have fallen leading to a price surge. Last week, Agriculture Secretary Shobhana K Pattanayak had said that "this is a lean season for tomato. The price rise is a temporary phenomenon and it will faze out soon". 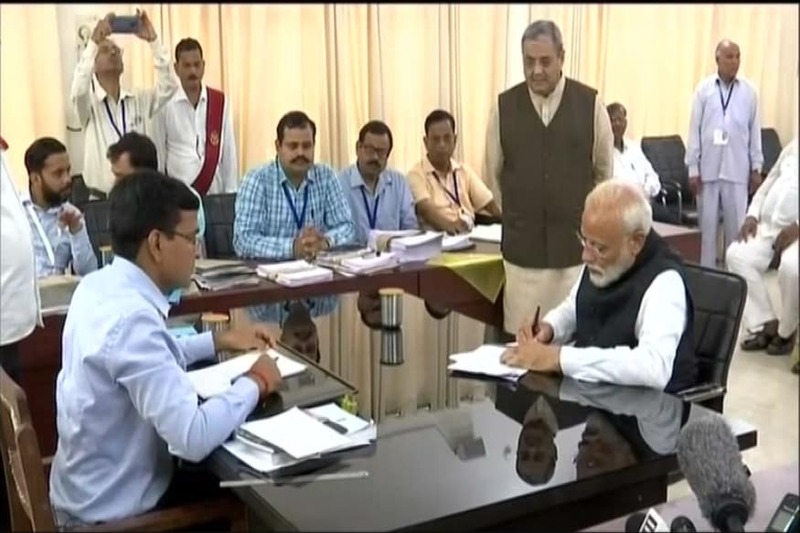 The Department of Consumer Affairs monitors price for 22 essential commodities based on data collected from 100 market centres spread across India representing North, West, East, South and North-eastern regions of the country.